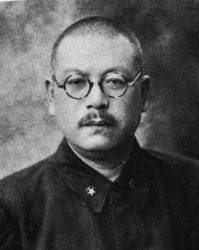 Nemoto commanded 24 Division in Manchuria when war broke out in the Pacific. He commanded Mongolia Garrison Army under North China Area Army at the time of the surrender. He assumed command of North China Area Army itself just as the war was ending.